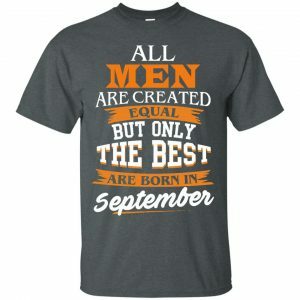 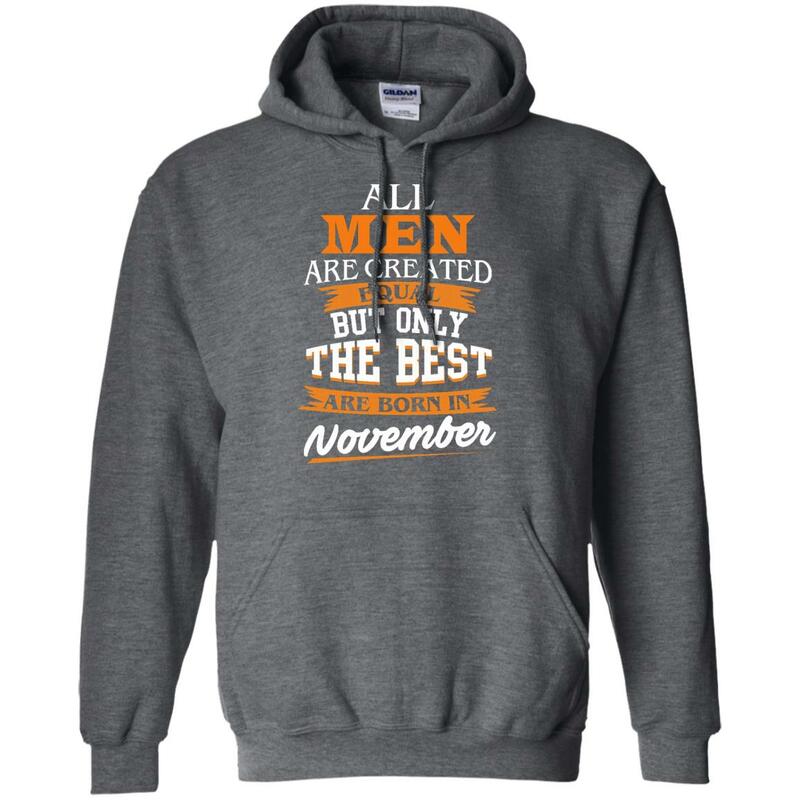 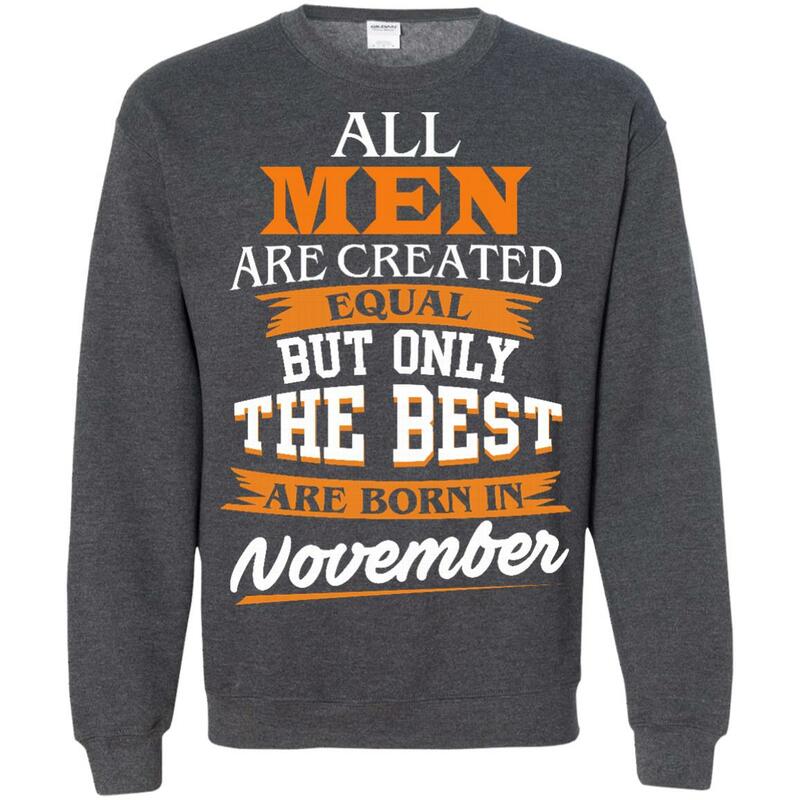 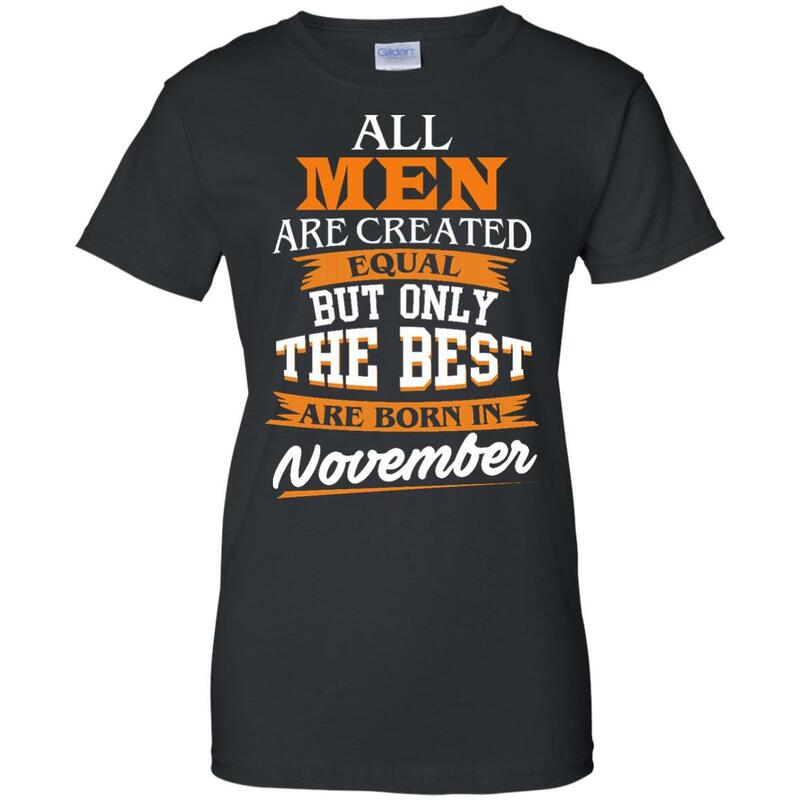 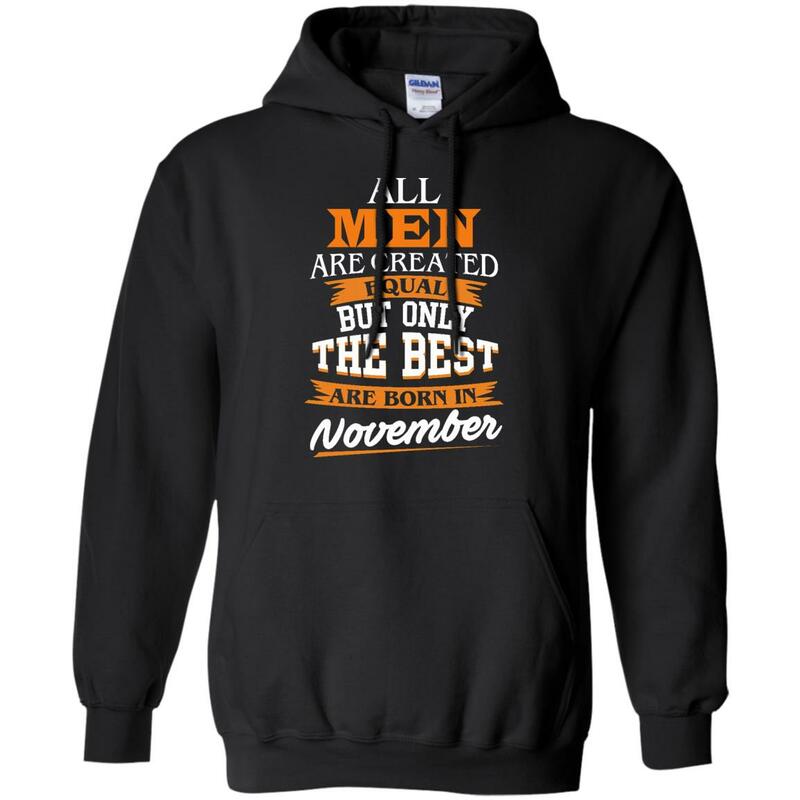 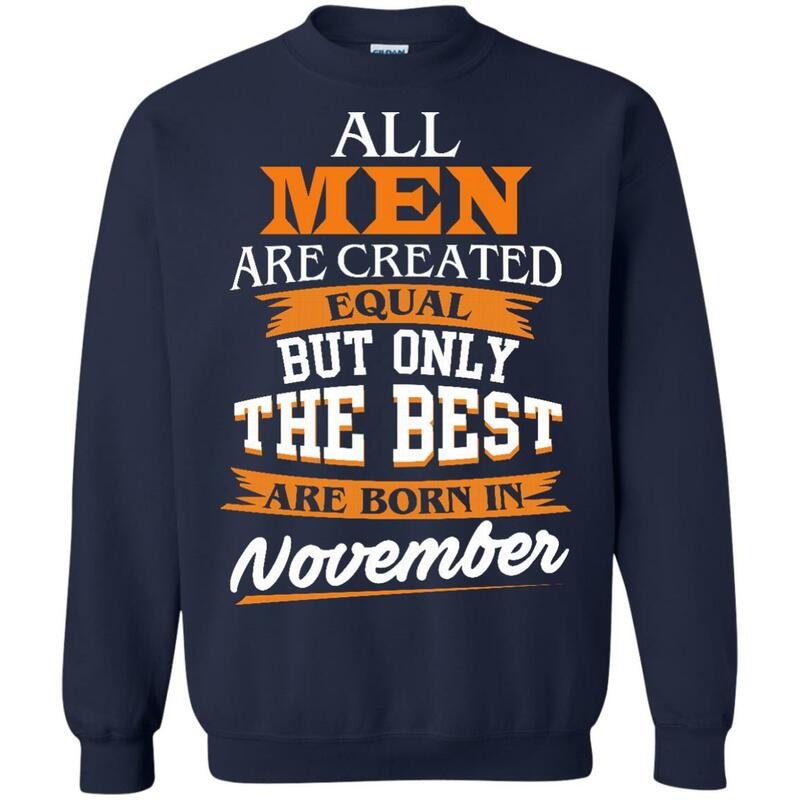 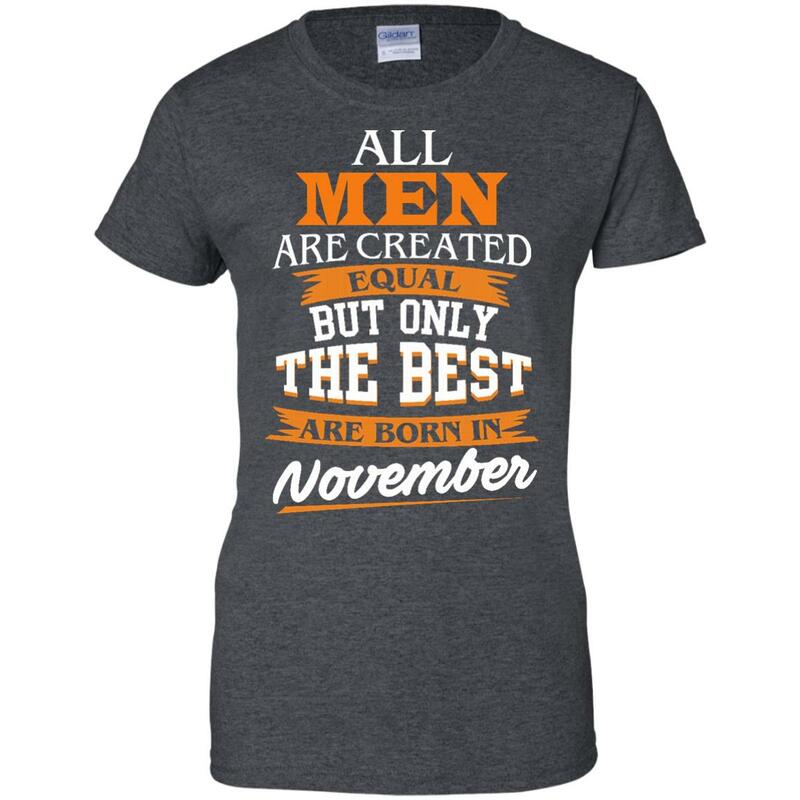 Jordan: All men are created equal but only the best are born in November t-shirts, Hoodies, Sweater. This is the shirt that Jordan wears on the street. 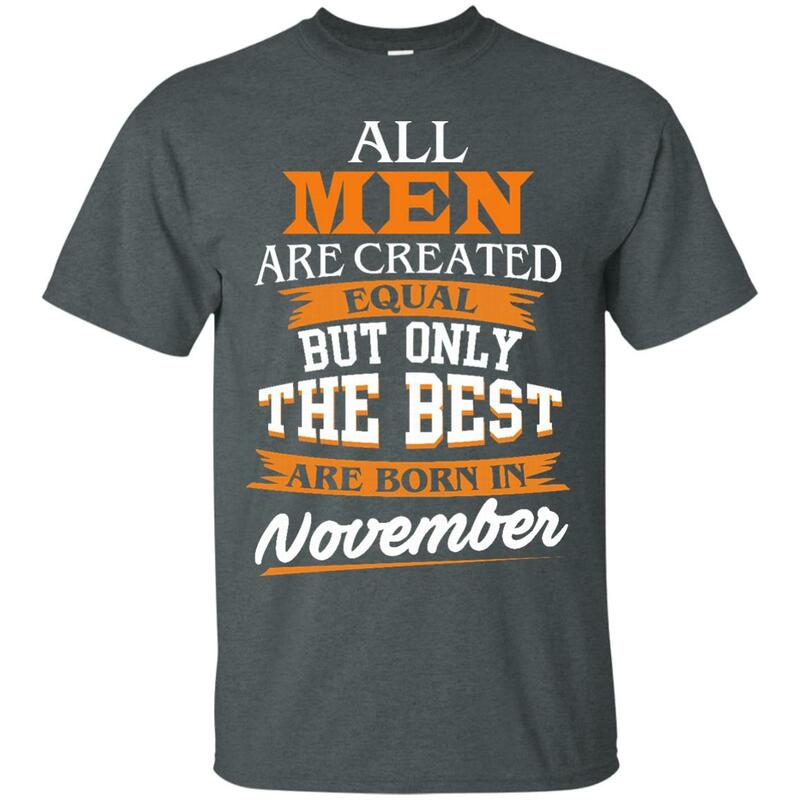 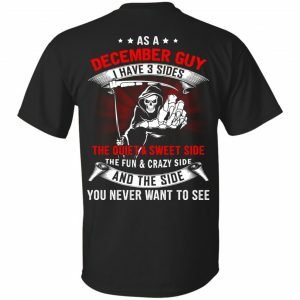 Would you wear this shirt? Get your now!